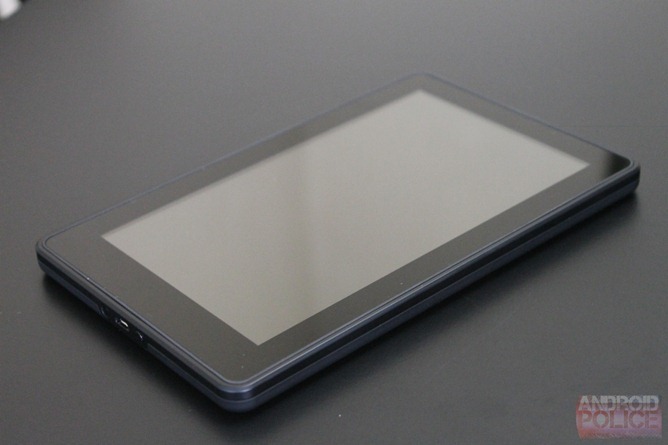 According to Amazon, the original (2011) model of the Kindle Fire (KF) captured 22% of the tablet market. 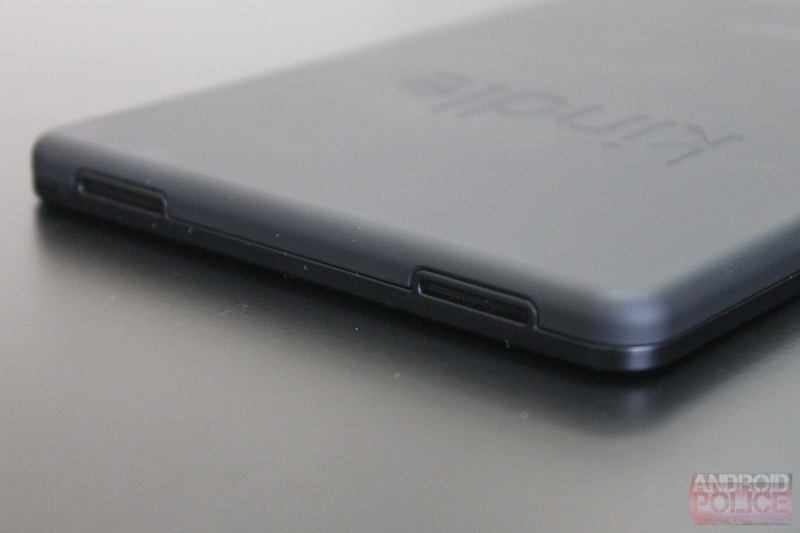 Whether or not you believe that figure, it was almost certainly the most popular Android tablet of the year. 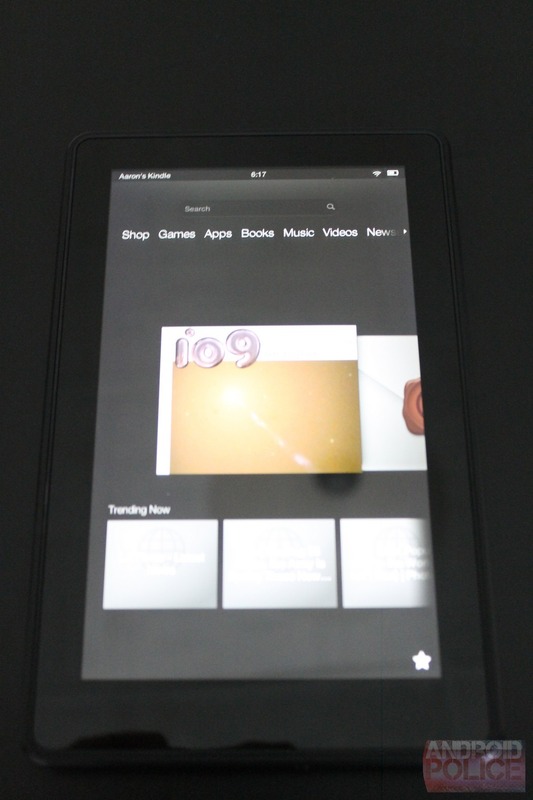 When compared to the often-times much more expensive tablets on the market, it was easy to see why: the Kindle fire offered 90% of the experience for 50% (or less) of the price. But that was before the competition hit back. Samsung released the comparable (but more capable) Galaxy Tab 2 7.0 in April, and even with a keyboard and USB adapter, it cost just $250. Then Google stepped in to really heat things up with the $200 Nexus 7, a quad-core tablet developed jointly by Asus and Google, and running plain ole' vanilla Android. The N7 didn't just creep onto Amazon's budget tablet scene - it also brought some competition to the content-driven ecosystem through Google's Play Store offerings. 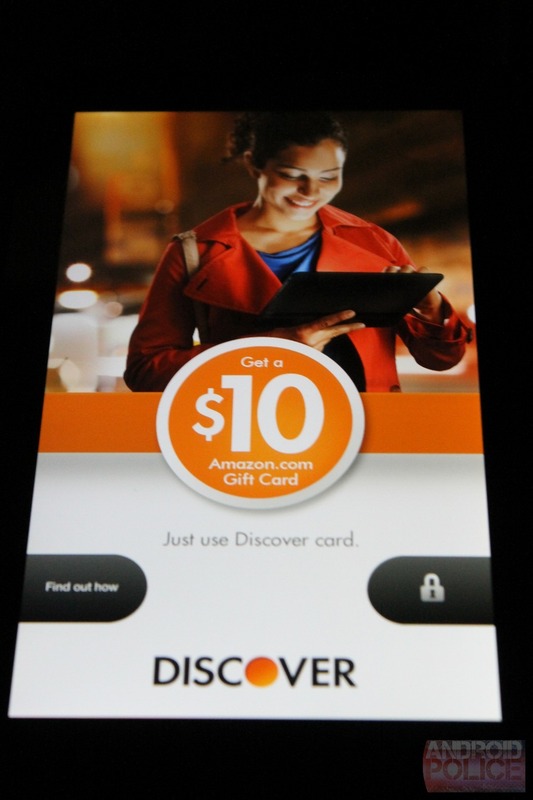 Now, Amazon's ready for another round. 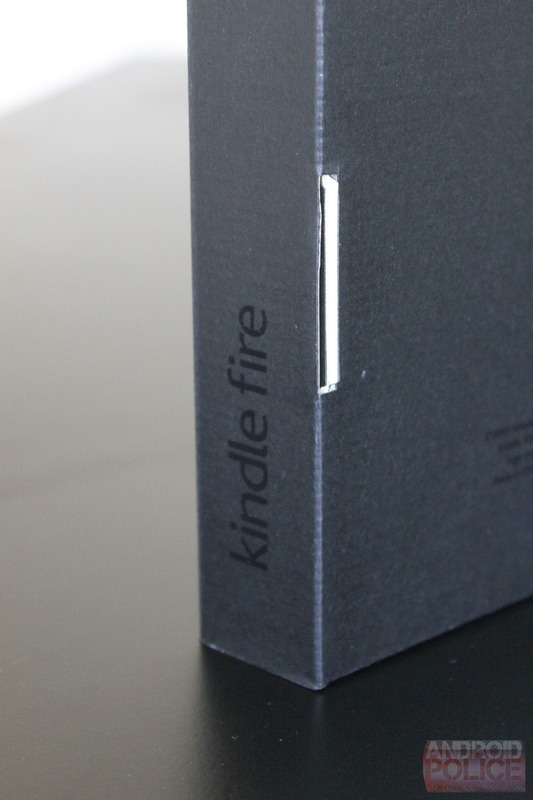 They've diversified the Kindle Fire lineup to include a few new models - the Kindle Fire HD 7" and 8.9" - and refreshed the original Kindle Fire. 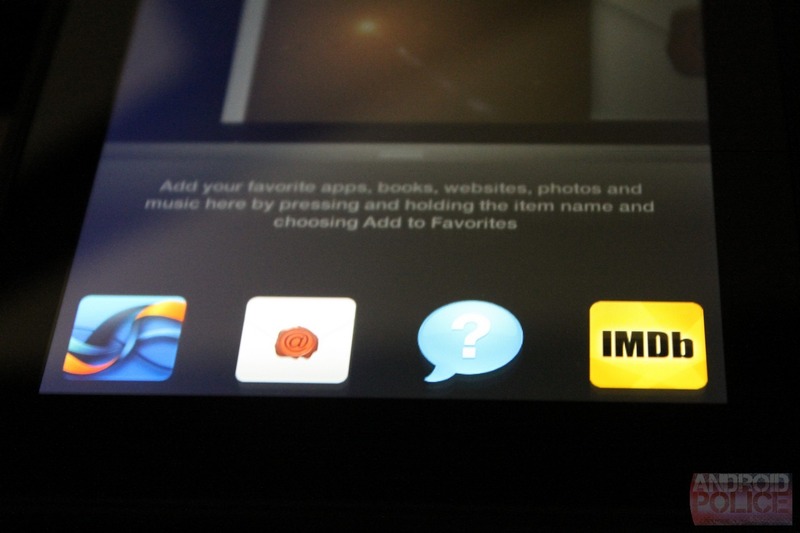 We already know how the HD performs, so now it's time to take a look at the jaw-droppingly-cheap $159 Kindle Fire (SD). In the box: A microUSB to USB cable and an instruction manual. 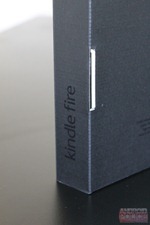 If you're already a heavy Amazon user and/or a Prime subscriber, the Kindle Fire is right up your alley. The integration goes to the core of the user experience, and if you're already accustomed to the ecosystem, you'll find that experience will fit you like a glove. For those that don't have Prime, Amazon includes a free month. I totally acknowledge they do it to whet your appetite, but Prime is so awesome that for those that don't already have it, getting 30 days for free is a still a perk. The build quality is fantastic and the rubberized coating feels great. Definitely a very solid feeling tablet - amazing, given the low price. $160 for a proper, quality Android tablet? Is that kind of amazing to you guys, too? Not to be too meta, but it's certainly a testament to the power, flexibility, and wide appeal of Android. It's heavy, and though it's well balanced, your hand will wear out during long reading sessions. Performance is slow around the UI and especially in apps. 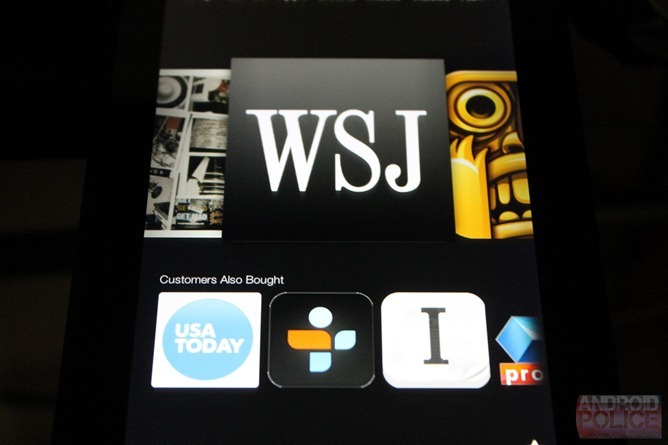 Reading the WSJ (in the Newsstand, not in the WSJ app) was a miserable experience, and I quickly gave up on it. Opening articles takes a few seconds, scrolling is extremely slow and laggy, and it often takes multiple swipes to move pages. The UI is extremely constricting. That's certainly a good thing for those who need a much more basic experience lest they get confused, but it would be nice if budget-conscious advanced users could dive in a little deeper. The screen could definitely use more pixels. Then again, it's hard to add a more expensive display then drop the price $40, and I think you're definitely getting a bargain with the KF. 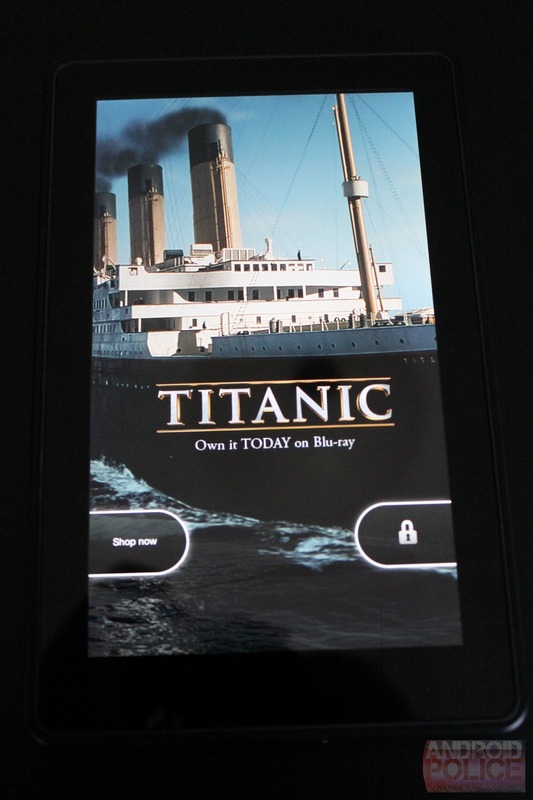 The screen also constantly turns on, presumably to display advertisements, but I can't say for sure. Sometimes this seems to massively drain the battery (almost full battery drain after 8 idle hours), and other times it seems to have very little impact. I honestly can't figure out what the hell is up, but it's really annoying. The only button on the entire device is the power button - there are no hardware volume sliders. That's annoying, because it's easier to fine-tune volume with a hardware button than it is with a software button. Doubly so because the last quarter of the volume slider seems to be far more sensitive than the rest. It's likely the people buying the $160 KF SD aren't exactly tech-oriented, so it's really annoying that they don't include a wall charger in the box. I find it annoying, and I have at least a dozen wall adapters laying around. 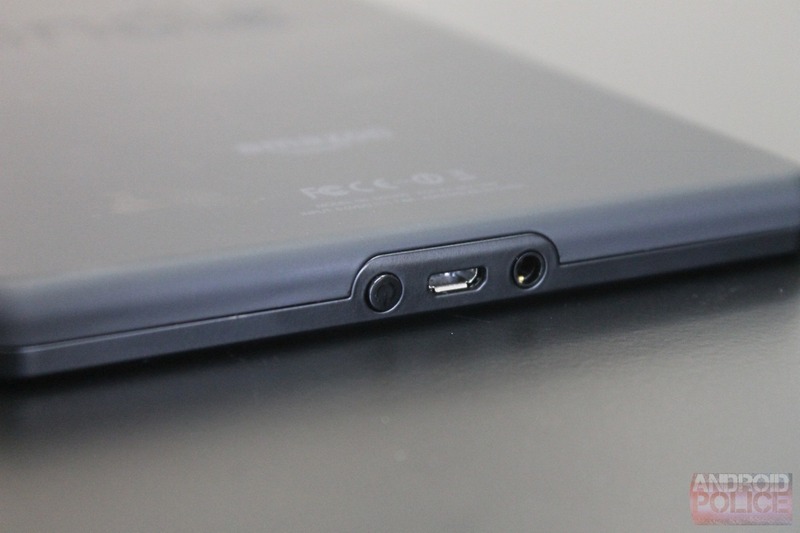 I know they're looking to cut every cost possible, but charging over microUSB is extremely slow and inefficient. 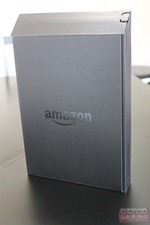 Ultimately, I can't help but be amazed by what Amazon has accomplished. The Fire is undoubtedly the most "budget" of the high-quality (read: not Chinese) tablets we've seen to date, yet it still offers a complete experience with beautiful content integration, all for just $160. 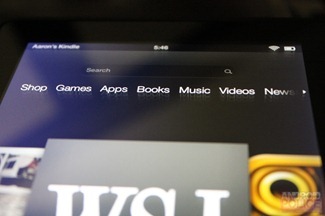 But the Kindle Fire HD - and perhaps more importantly, Nexus 7 - are only $40 more. Can it hold its own? When you pick up the KF, the first thing you notice is the weight. To clarify, I don't just mean the first time you pick it up; I mean every time you pick it up. 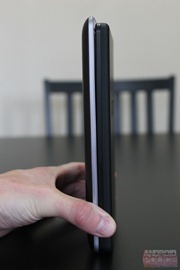 It feels extremely heavy for its size, despite being just 2 ounces heavier than the Galaxy Tab 2 7.0 and Nexus 7. It will probably wear out your hand before you're finished with a reading or watching session, unless you find something to rest it on. If you have kids, they're not going to want to use it for more than a few minutes. It feels like a brick not just because of the weight, but also because it's built like one. In fact, I can't think of a single other tablet I've ever used that I actually (seriously) thought "If somebody ever tried to mug me, I could probably use this in self-defense and not hurt it." when I picked it up. Between how solid it is, the rubberized finish, and the balanced weight distribution, it feels really good in hand, excluding how heavy it is. When it comes to the design choices, I'm a bit torn. It's understandably very difficult to cram all the necessary elements into a tiny tablet without making some sacrifices. 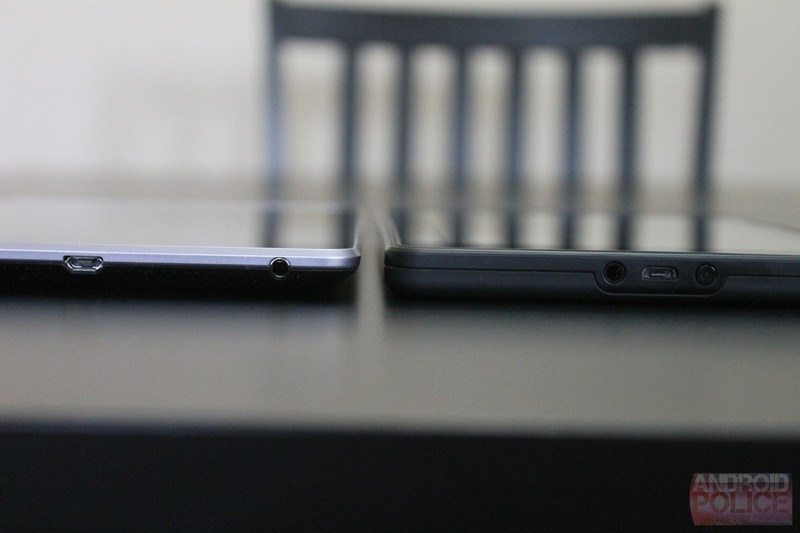 For example, most tablets have the speakers on the back in order to make them more slim on the sides; this is annoying, because it means the sound is pointing away from you. One alternative is to put the speakers on the bottom, which means the sound at least a little more aimed at you, but then when you set the tablet down you're blocking the speakers. That's presumably why Amazon put the speakers on the top. As a result, the sound is shooting out into the world, which is good... except they've put the power button on the bottom instead. 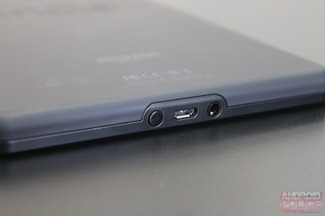 I'm sorry, because I know I'm going to sound like one of those people who wants to complain about everything, but putting the slightly raised power button on the bottom is just stupid, Amazon. 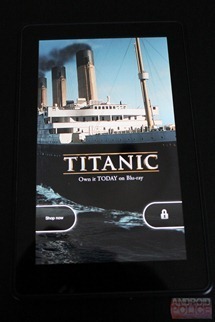 The 7" display on the Kindle Fire isn't particularly remarkable in any way. Colors are good, but the black levels aren't. There's also some light bleed to speak of, mainly along the bottom. Viewing angles are a bit bad horizontally, but fine vertically. I often found myself thinking the display was highly reflective, but when I sat it down to take photos, was amazed by the fact that I couldn't see as many reflections as I usually can when taking photos. In all, it's just so run-of-the-mill that there's little to say about it, for the most part. Unfortunately, the only way it is remarkable is that it needs more pixels. A 169ppi display just can't compete these days, with most tablet displays over 200 ppi (the KFHD and Nexus 7 are both 216), and most phone displays over 300 ppi. Then again, given the price point, you're already getting a lot of bang for your buck, and beggars can't be choosers. Sorry for taking photos of the UI rather than screenshots, but since there are no hardware volume buttons, there's no convenient way to take screenshots. Thankfully, David has plenty in his review of the HD. I love Amazon. It's my go-to site for online shopping, but more importantly, I use it for streaming videos and reading books via Amazon Prime and the Kindle app. Which is why, to me, it's absolutely fantastic that the entire Fire experience is basically designed to get you to buy and consume stuff from Amazon. Even better, the ecosystem is just flexible enough to allow some competing services, as well - for example, though Amazon offers its own streaming video services, users can also download the Netflix and Hulu apps. Beautiful. There is, however, an utter lack of customizability. If you're my grandmother, that's not a problem at all; in fact, that's a major perk. If you're my father, that's a bit of a bummer but a fair trade off. If you're me, that's horribly disappointing. 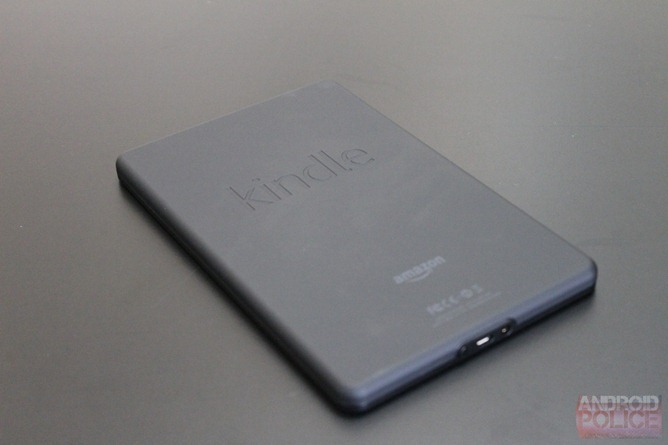 And to most of our readers, that's the real weak point of the Kindle Fire: Amazon has priced it so that they don't make a profit off the device itself, but rather from the purchases you make while using it. Which means it's in their best interest to keep the system as it ships, and not hackable. Fortunately for Amazon, the vast majority of consumers don't give a damn how much they can tweak their devices - they just want them to work as advertised. There are two annoyances that I suspect will bug most people. First, the performance can be quite bad. 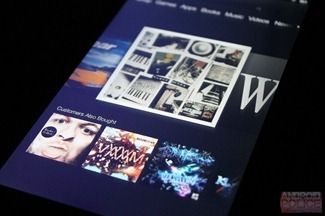 The UI is much more intensive than other UIs, yet is powered by a relatively meager CPU. Most of the time, performance is good enough, but it's never what you'd call snappy. There are also plenty of instances in regular use where performance is downright terrible, like when reading the WSJ in Newsstand (as referenced in The Bad, above). The second annoyance is the fact that the screen frequently turns itself on. As the lockscreen essentially serves as a billboard, I'm guessing it's an advertising thing, but because there's no discernable pattern, I can't say for certain. It can be a huge drain on the battery, obviously - yesterday I was amazed to see my battery drop from about 85% to 4% in 8 hours of idling because the screen had flipped itself on. I've spent half the day writing this review, and I noticed it three times within the first hour alone. Yet today, despite the screen repeatedly popping on, the battery is draining at a seemingly normal idle pace. 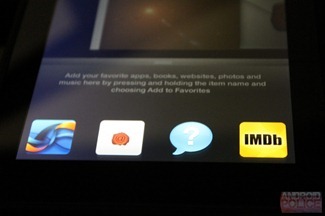 Otherwise, the UI is wonderfully - and annoyingly - simple. There's a persistant Search box and category bar at the top, below which is a carousel of your content. Below that are related suggestions from Amazon, which unsurprisingly for anyone who has purchased something off Amazon, displays stuff you probably do find interesting. For example, when the last thing I had used was the browser ("Silk") to read a news article, the "Trending Now" section was filled with other top news stories. 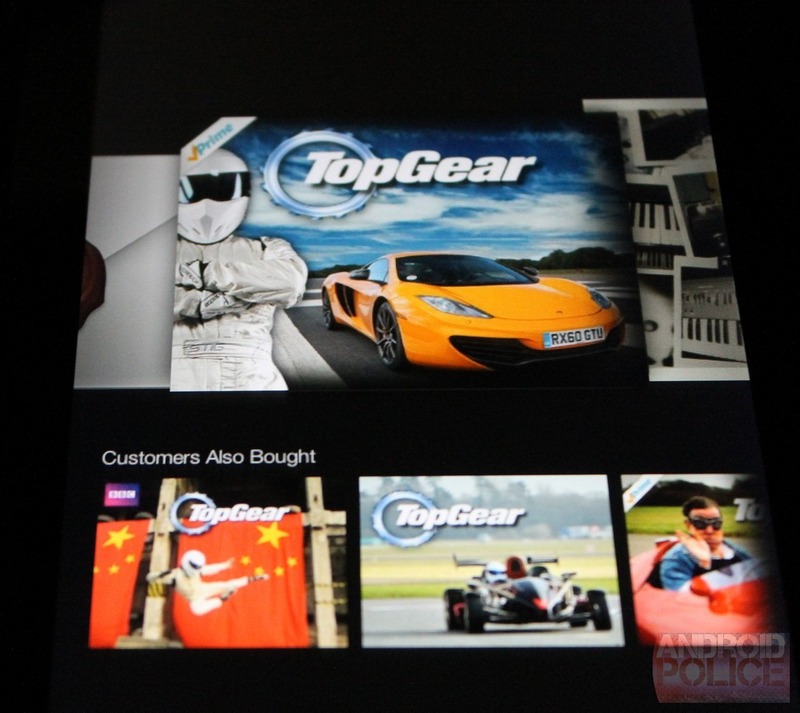 Scroll to an album, and it displays albums that "Customers Also Bought" below, to help you discover new relevant content. 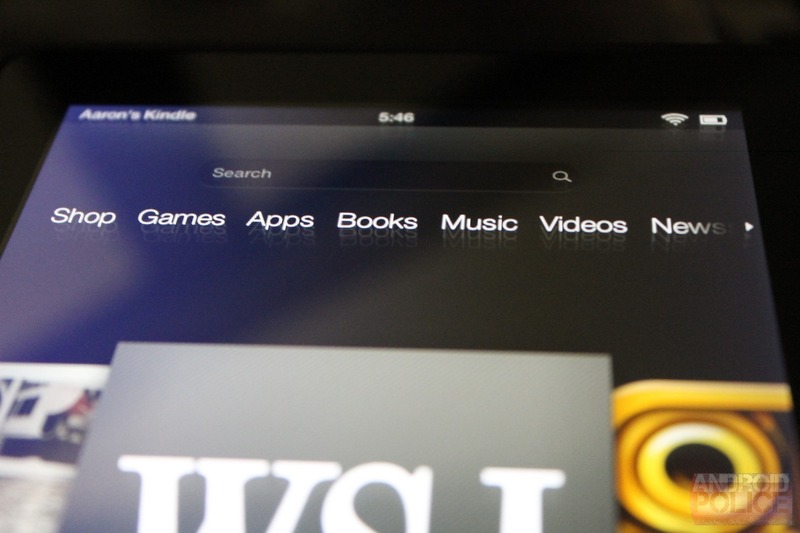 It's beneficial to the user experience and a fantastic way for Amazon to sell you ever more stuff. But things become annoying pretty quickly when you realize that all of your content is on the home screen's single carousel. It's exactly like lining up all of your your worldly possessions in order of what's been most recently used. Sure, all your recently used stuff (which you're mostly likely to want) is right up front, but who considers that an effective method of organizing everything you have? Am I supposed to remember the last time I listened to Rusko's "Songs" or watched Top Gear? Hell, I did both of those things this morning, and I can't remember which one I did more recently. I can only imagine how convoluted things would get after a few months. The result of this is that you have to resort to the categories, as listed in text near the top, which brings up the same old digital shelves we're used to. 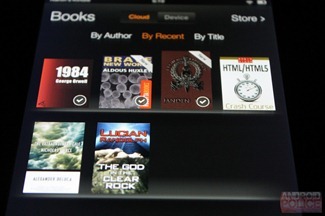 Here, at least, you can (for example) sort By Author, By Recent, and By Title. It's a minor annoyance from a technical standpoint, sure, but it's an annoyance you'll encounter constantly. For heavy users, it gets old fast. For those who only use the Fire for a few tasks, though, it's probably not a problem since their desired few things will be front and center every time they go to the home screen. Therein lies the catch with the Kindles. 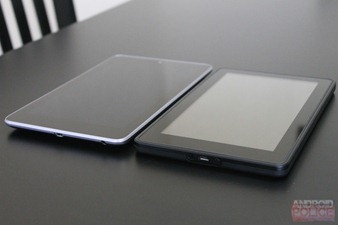 If you're looking for a tablet computer, the Kindle is almost certainly not for you. The system is too inflexible and locked down, and they're designed from the ground up to serve as a middleman. Those who are looking for a very simple, streamlined experience will find that it's well worth tehe amazingly low price. But for everyone else.... well, Amazon's simply selling you a guided tour of a store they own; Google and Apple are selling you a car, so you can go wherever you'd like. [Weekend Poll] How Much Total Storage Do You Need In A Phone?